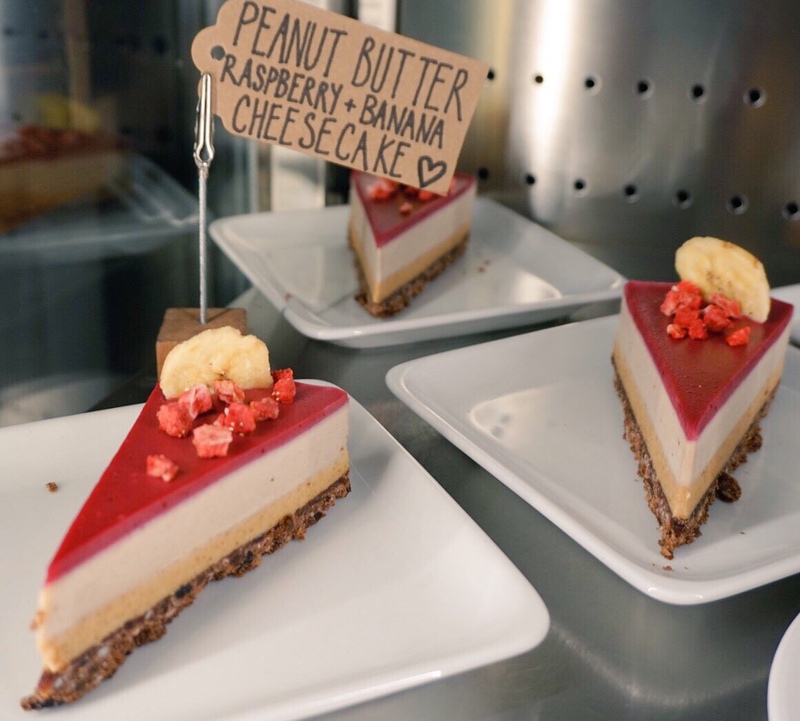 I personally don’t ever need a reason for cake, and I’m always on the look out for places I can grab a sweet treat on the way to and from meetings. If you’re a fan of an afternoon pick-me-up at your desk come 4pm, but want something more interesting than an overpriced KitKat from the vending machine, I’ve got nine suggestions that you’ll love. And better yet, they’re all independents and mostly available in the city centre. Buckle up sugar fans, it’s feeding time. 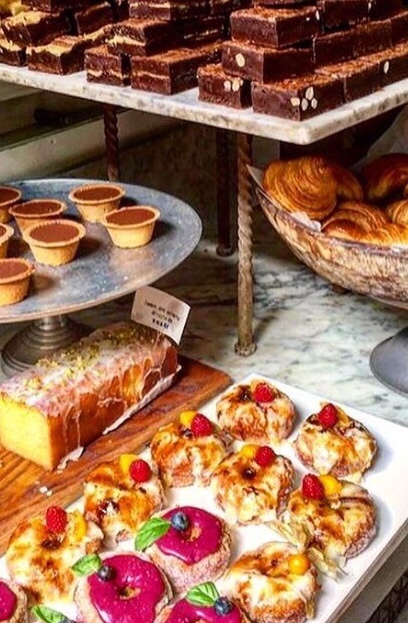 This once tiny New Street pop-up has now turned into a cafe offering sweet and savoury treats, but the kronuts, pastries and brownies are what everyone’s talking about. It’s 30 seconds walk from Victoria Square and you can take everything away if your visit is fleeting. Located on John Bright Street, this is a quirky cafe and bar offering more than mains. Head to the counter and look down to the right; here you’ll find a goldmine of sweet treats. The five layer rainbow cake is both colourful and delicious, and they offer takeaway if you just need a run in/run out sugar fix. Ok so technically Chitty’s is in Digbeth, but it’s well worth the trot if you’re a fan of cute cupcakes. The attention to detail of these little beauties is incredible and they also taste bloody brilliant, with multiple flavours available. This place even offers cake decorating classes if you fancy getting creative before scoffing all those lovely sponges. 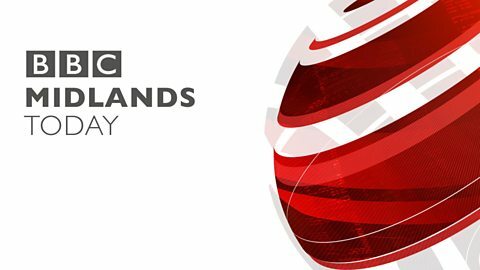 Independent Birmingham card holders get 20% off takeaway cupcake boxes. On the move? I love this tiny but mighty Art Deco inspired cafe, found in Moor Street Station. It seats less than 10 but is mostly used as a coffee and cake pit stop before traveling onwards. 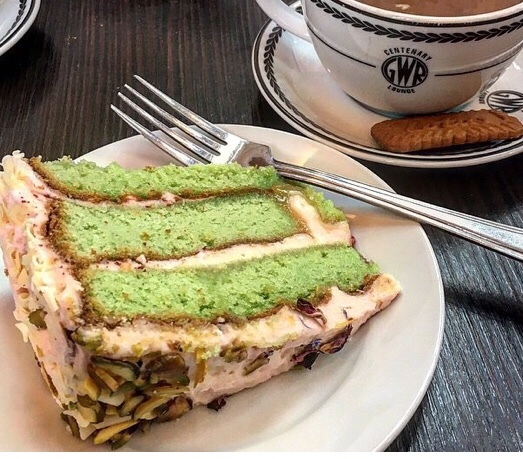 The rose and pistachio sponge (a regular addition to the sweet counter) is stunning, both aesthetically and in terms of flavour, and the coffee is much better than Starbucks and costs much less. They also sell excellent cookies and choc chip shortbread if that’s more your thing. This cafe is a goldmine for sugary treats. Located in the Custard Factory, you’ll find all sorts of bakes as well as flapjacks and rocky roads and you get a lot for your money. I love the white chocolate millionaire shortcake; be prepared to need a nap after one of those triangular bad boys. If you’re after something a little more fancy than fairy cakes head to Miss Macaroon in Great Western Arcade. 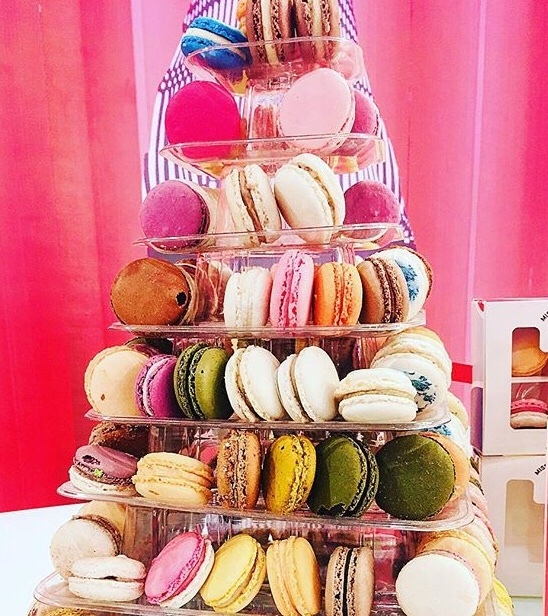 There’s lots of macaron flavours to choose from, and you can buy the little gems singularly or on mass if you want to treat your colleagues. What the woman behind this independent shop can’t do with sugar isn’t worth knowing, honestly. Head to Southside and you’ll find this absolute gem of a cafe. Their donuts are the business and they serve up some of the best coffee you’ll find in Brum. Sit in or take it away, either way it’s worth a visit if you’ve not yet been. Independent Birmingham card holders get 10% off the bill too – bonus. The vegan eatery does more than lentils and salad. NHF is a popular spot for hot drinks and desserts, including cakes, brownies and tarts. They’re all made on site and are only made with natural sugar and no nasties. Winner. Two seconds walk from New Street Station, Faculty is a popular spot hidden away in Piccadilly Arcade. The coffee is awesome and the cakes are banging. There’s a decent selection for vegans too, including brownies and cookies.